A couple of weeks ago, Waxahatcee released the indie rock stunner Out In The Storm, easily one of the best albums of the year. 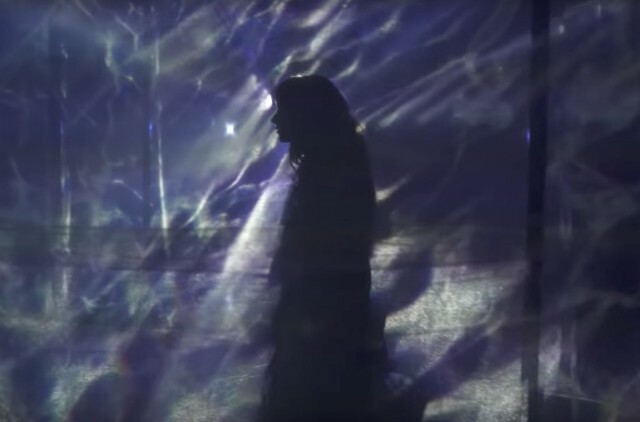 And after sharing an early video for first single “Silver,” band mastermind Katie Crutchfield has made a dreamy video for the absolutely gorgeous organ-driven “Recite Remorse.” Director Ricardo Rivera films Crutchfield in a room full of watery light-shadows, like you see at an aquarium. Check it out below.